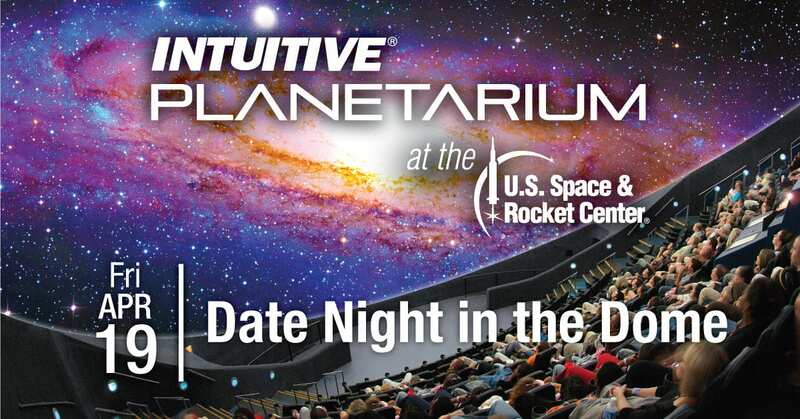 Join us after hours at the INTUITIVE® Planetarium. *As you enjoy drinks, special activities and a date night in our state-of-the art planetarium, your children will have a blast in Spark!Lab! 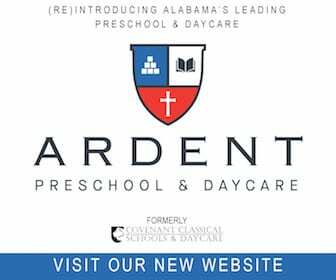 Tickets for potty-trained children ages 5 to 12 are $15 each and include hands-on STEM activities, snacks and a drink.